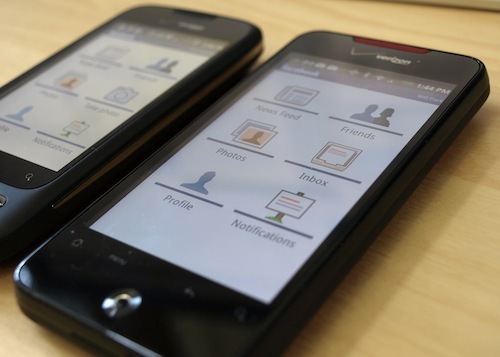 The Facebook Android app is evolving, although slowly according to some users. The latest app, which is now available in the Android market, allows users to upload videos to their Facebook profile straight from your Android phone or tablet. According to MobileBurn, Facebook claims to have made improvements to the News Feed as well in the latest update, however, we are still waiting for some key features, like photo tagging and comment liking. Well it’s a start. Maybe I’ll reinstall it now. Thanks for the heads up.